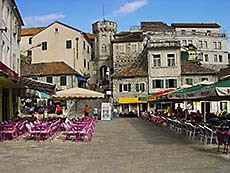 My hometown and my favorite town is Herceg Novi. 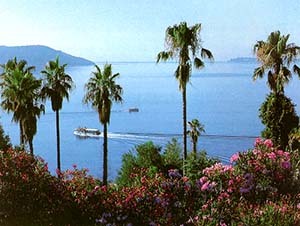 Herceg Novi is the touristic place which incorporates summer and winter tourism. It is situated at a strategic and attractive geographic area between the highest mountain of the Dinara massive, Orjen (1,895 m) and the entrance of one of the most beautiful bays in the world, the Bay of Kotor (Boka Kotorska). There are cities much older than Herceg-Novi. There are more beautiful and luxurious locations. There are cities that we might long for, as something clandestine, unattainable, unreachable... 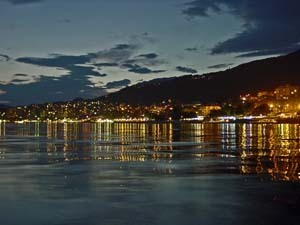 However, there is no city so easy to belong to as HERCEG NOVI !